Some time a go I shared my love for Japanese masking tape! 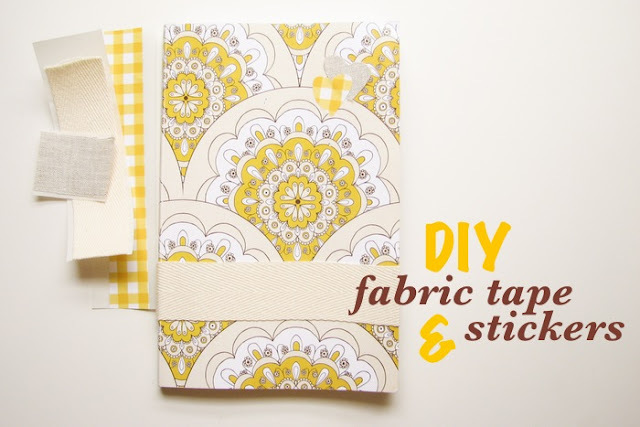 I love it because it looks like fabric, but with this tutorial from Natalie Jost, we can all make our own fabric tape! I could not resist and I already make some for my Etsy packages :) but I had to share with all of you! 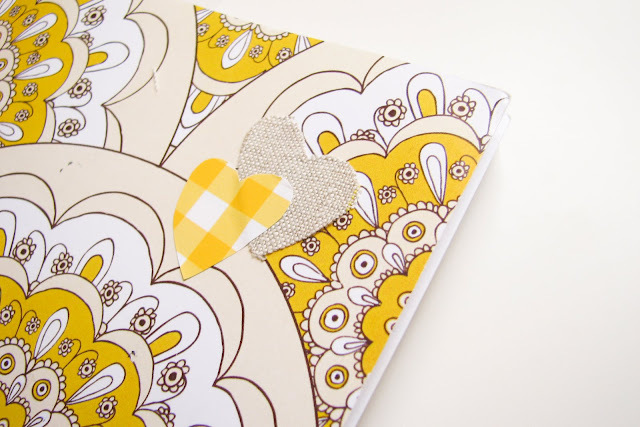 https://s3-us-west-1.amazonaws.com/howjoyful/wp-content/uploads/2010/06/27075210/fabrictape.jpg 100 100 Joy https://www.howjoyful.com/wp-content/uploads/howjoyful-logo-1.png Joy2010-06-15 20:57:002017-10-25 02:03:56DIY Fabric tape!